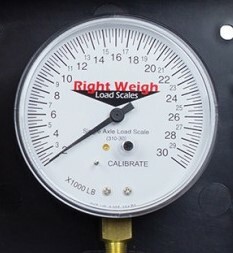 The 310-80-GO, 80 K pounds is designed for exterior installation on a trailer with a tri-axle air suspension that is controlled by a single height control valve. 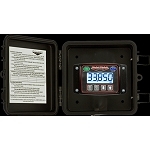 The 310-80-GO also provides reliable on-the-ground axle weight measurement with clear readings displayed on its 3-1/2" gauge. 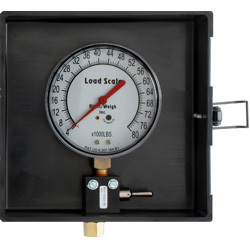 The 310-80-GO is the Gauge Only. 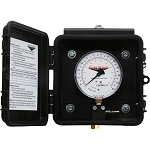 For the gauge in a protective box featuring a manual, Push-Pull valve order the 310-80-PP.